This article is 2526 days old. 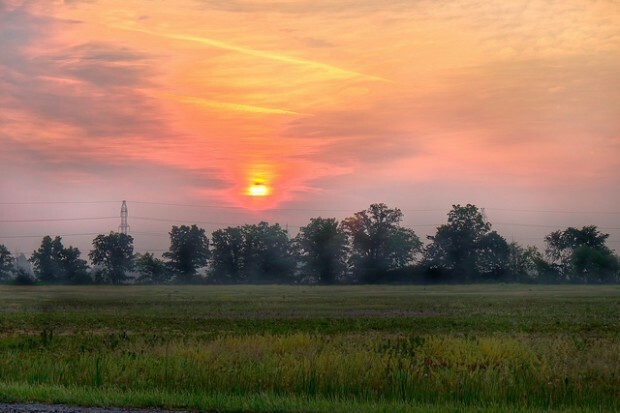 Environment Canada has issued a smog advisory for all of Windsor and Essex County. The air quality index is expected to exceed the poor Threshold of 50, due to ground level ozone and fine particulate matter. The next two days will be sunny and hot with light winds due to a stagnant weather pattern. Pollutants from U.S. and Ontario sources will accumulate and react with sunlight to form photochemical smog. During the episode individuals may experience eye irritation. Heavy outdoor exercise may cause respiratory symptoms such as coughing or shortness of breath. People with heart or lung disease including asthma may experience a worsening of their condition. Higher pollution levels are expected to persist through Sunday evening.